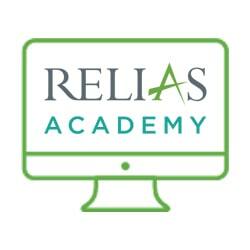 Essential Tools for Diabetes Management- A is proudly presented to you by Relias Academy. Thank you. We hope that you enjoy your course. Advances are constantly being made in the diabetes arena. The purpose of this webinar is to provide health care professionals the most up to date information regarding treatment options for persons with diabetes, including oral and injectable medications, insulin pumps, glucose monitoring and advanced meal planning. Client educational principles will be included throughout the series.